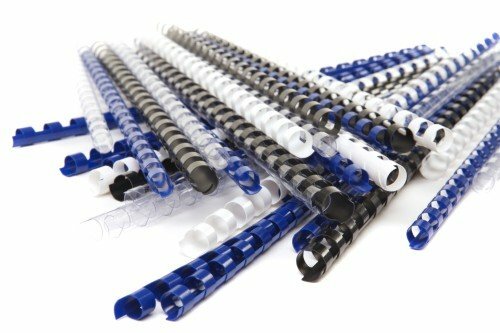 Plastic Binding Combs, ideal for use with Binding Covers. Capacity - 6mm. Colour - Black.